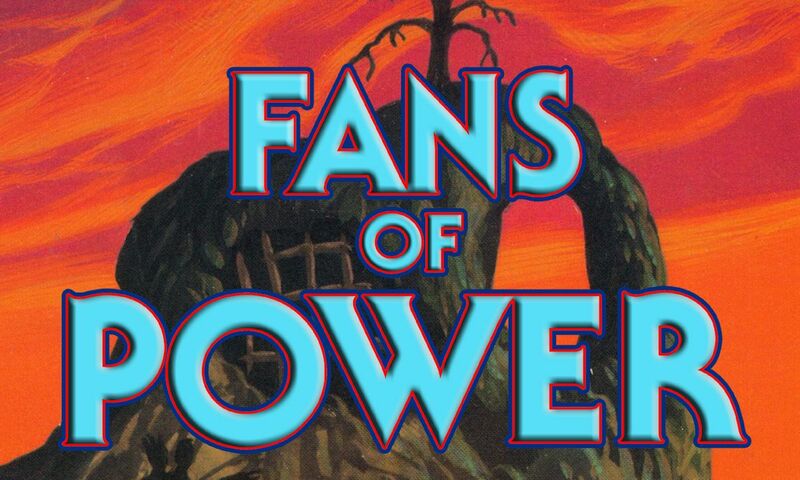 Fans of Power Episode 7 – A New Filmation Book, Art Book Woes, Calendars and Superman IV?! Capes and Commentaries #6 - TMNT '87 "Turtle Tracks"
Comic Book Chronicles Ep. #285: For Comic Books Who Are About To Rock! LIVE UNBOXING! DC Primal Age Batcave, Figures, and more!